It is a common fact that most small businesses fail within the first two years because they cannot generate enough income to keep them afloat. One main problem is there is usually not enough time and effort spent on marketing campaigns. Money can also be a problem for a small business that is just starting out. If you’re a small business owner and you don’t want to become a statistic then you need to create an advantage for yourself. Small businesses need to have an online presence and this can be done through social media and in particular, Instagram. Instagram is a widely used photo-sharing app that works with both Facebook and Twitter, which are the top two social media sites. You can upload one photo and it will be posted on all three sites simultaneously, which saves time. Small businesses can use these sites as a tool for marketing new products and the best part is that this service is absolutely free. The first thing you need to ask yourself when you are deciding on a social media marketing plan is do you really have a product or service that can be photographed? The answer to this would be yes since you should only deal in what you know and like. If not then you should rethink your business plan. You need to come up with clever photographs that show this product or service in its best light. You may not even be thinking about the photograph but may come upon an idea while doing something else. Remember, to write down your ideas for a picture shoot if you are not able to take the photo right away. You should know who your main customers will be through your brand and so you should also know whom you’re marketing to. Create the photos of your product to target that audience so you’ll get followers who actually want to purchase your products. There’s no need to market to a demographic of elderly women if you’re selling hip-hop style clothing. Learning how to get people to follow you is important. Learn more about this and build more of a following. While you may want to keep your personal and professional Instagram separate, and you should do this, you still want to be personal with your followers. Let them see you or your employees using the products or services that you are selling. This shows a more gentle side and is not as in your face as advertising can sometimes be. You can also ask your followers to take photos of them using your products. Make it fun and challenging but keep it personal. When you encourage your followers to interact with your business you increase the chances of your business being shared with more Instagram users and you can get more Instagram followers this way. It is a difficult decision to become a small business owner. The risks are high and the odds are pretty much against it staying viable for more than a year or two. Using social media is a free and fun way to market your small business and to compete with others in the same industry. With Instagram as a marketing tool, you can give your company a chance to grow instead of fading away. 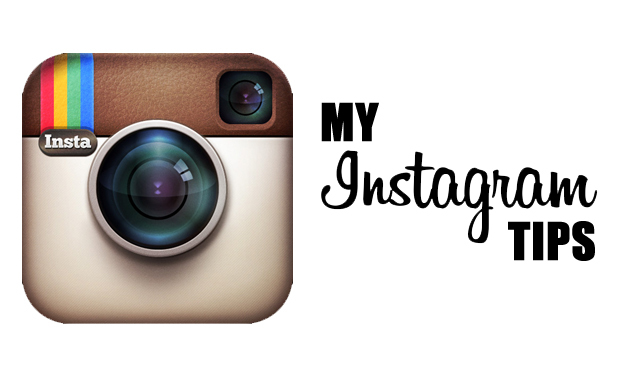 The article about instagram for small businees is excellent. I really enjoyed the article. The article contains many new and most important techniques of using instagram for small businesses. I hope you will continue post such interesting article/s.Thanks a lot .